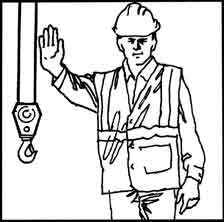 Extracts are used from this code to enable your staff to be fully competent in the process of identifying lifting equipment and thorough knowledge of standards and procedures for safe operation. 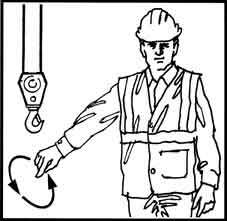 All material is cross-referenced to New Zealand Power Crane Association Crane Safety Manual. 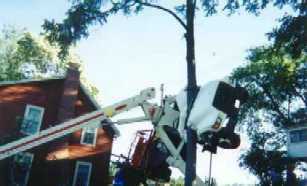 Training is given in the safe operation of Gantry, Mobile, Truck Loader Cranes. This course can be accredited with PCA NZQA units.